Interested in getting the scoop on the newest food options in Raleigh? From a Southeast Asian restaurant to a charming chocolatier, read on for a list of the newest destinations to debut near you. 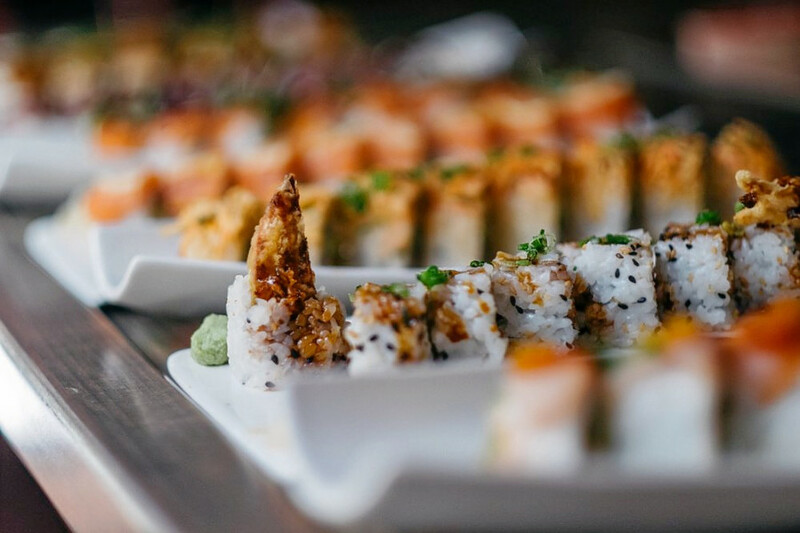 Co is a sushi bar that recently opened at 101 Park at N Hills St. in Falls of Neuse. From noodles to pho, sushi to banh mi, this Southeast Asian restaurant offers it all. 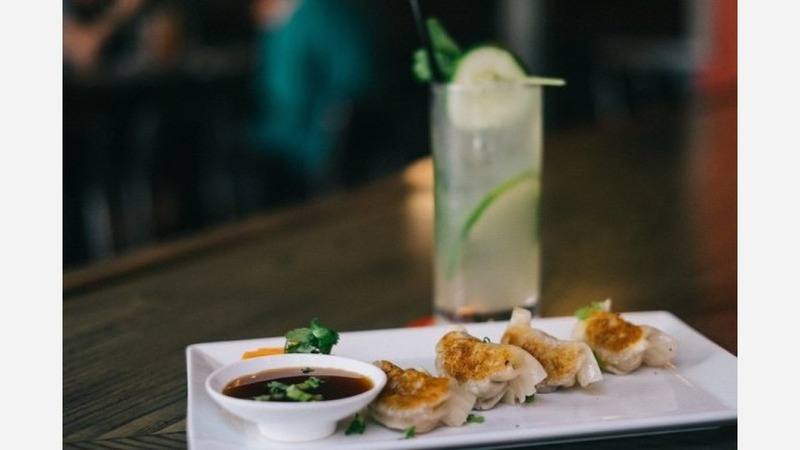 With an abundant array of gluten-free and vegan options, Co truly has something for everyone. 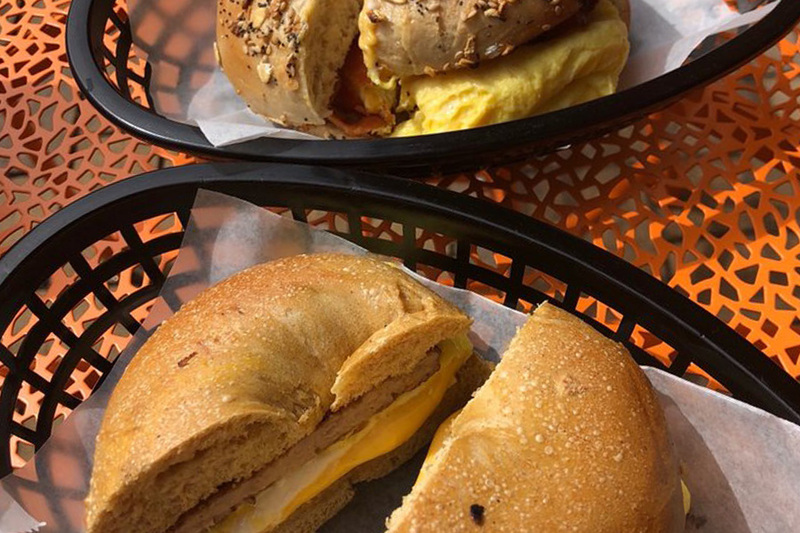 New York Bagel Cafe & Deli is a deli and cafe, offering bagels and more, that recently opened its doors at 301 Glenwood Ave., Ste. 180 in Hillsborough. Look forward to tasty breakfast and lunch sandwiches, a modern interior and cute orange patio furniture. Now open at 200 Park at North Hills St., Ste. 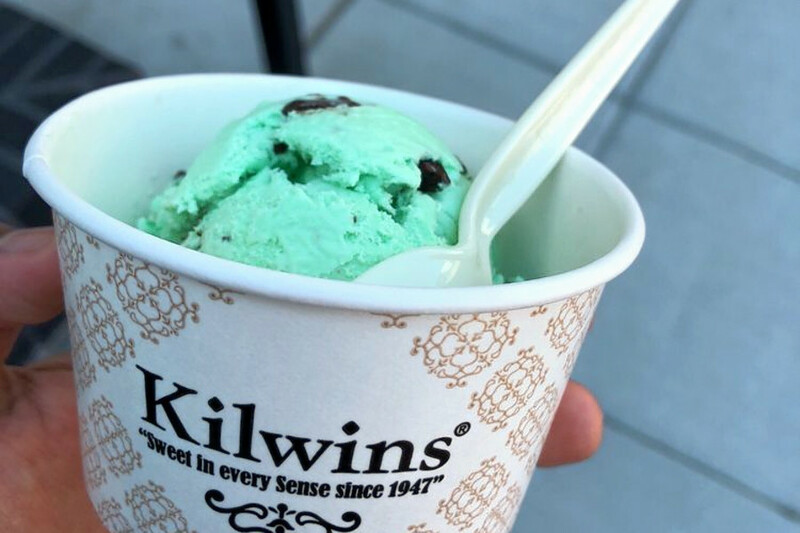 110, is Kilwins, a chocolatier, ice cream and frozen yogurt shop. Look forward to a plethora of new and familiar flavors. A Place At The Table is a cafe that opened recently at 300 W Hargett St. in Central Raleigh. 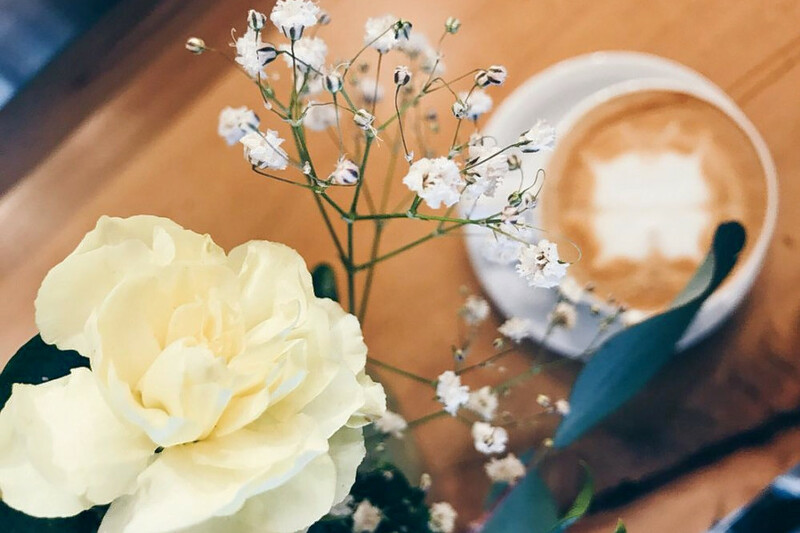 An idyllic breakfast and brunch spot, A Place At The Table offers chai waffles, hazelnut lattes and much more.